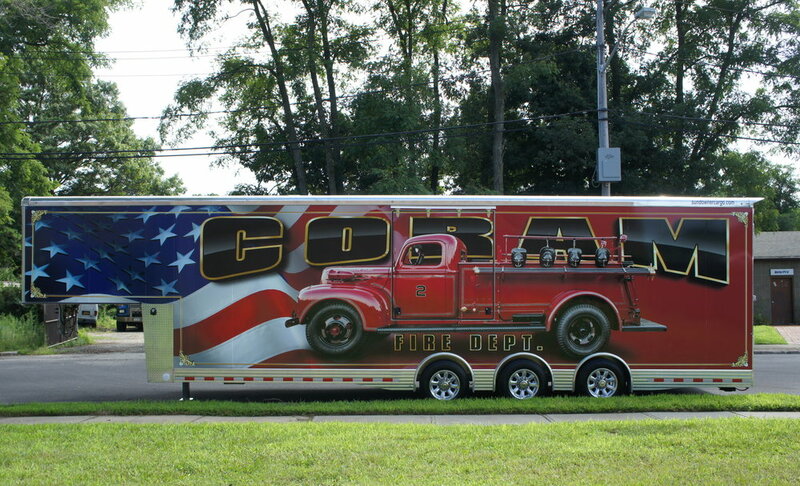 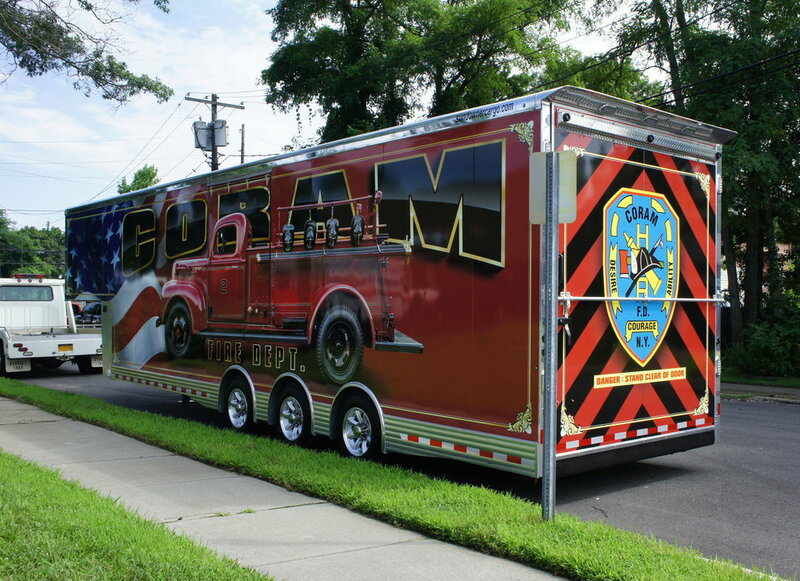 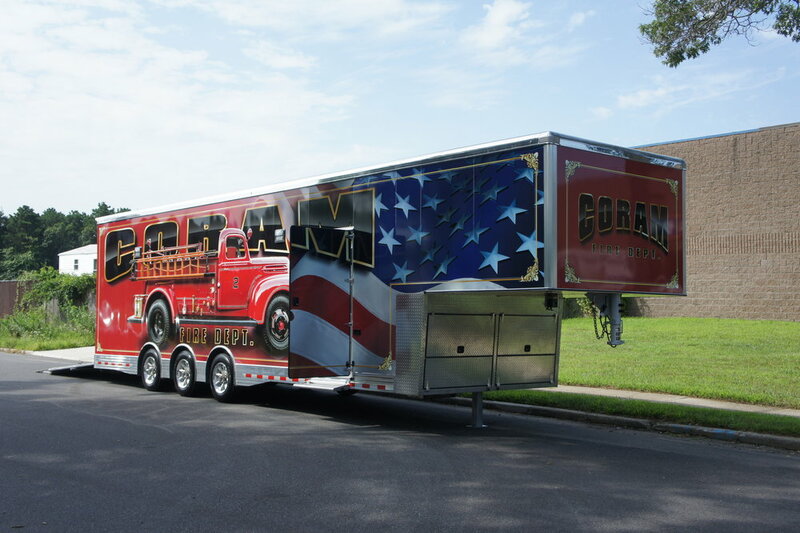 Coram Fire Department has taken delivery of their brand new multipurpose transport unit! 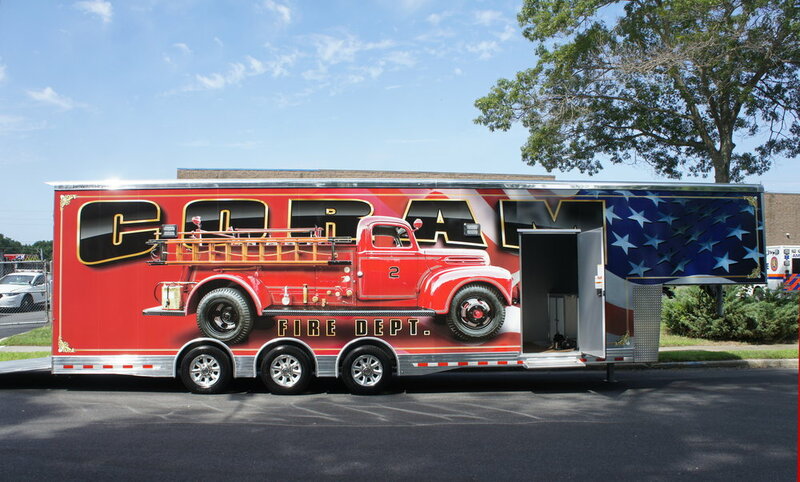 This truck is built to be able to transport the department's 1942 F150 fire truck, or to be able to transport large amounts of heavy supplies to an emergency scene. 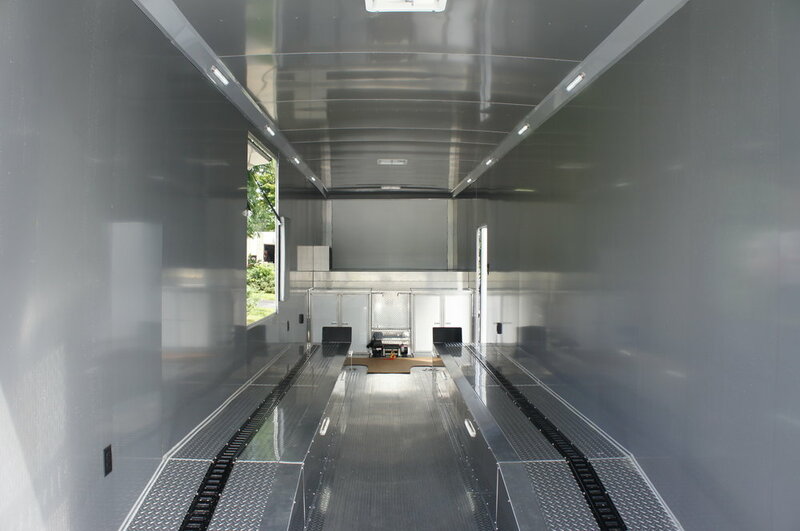 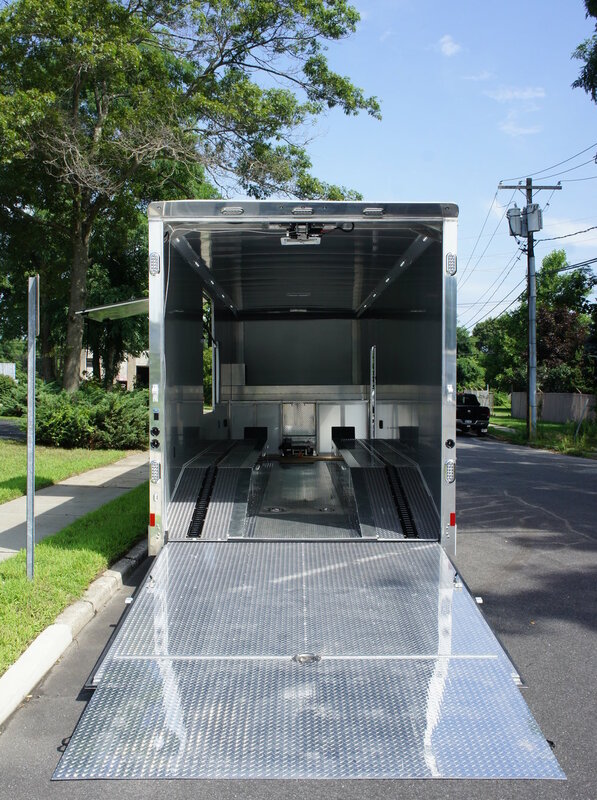 The trailer is equipped with interior lighting, power rear gate, and an interior mounted winch.